Expressions of interest are open to design, build, finance and maintain the Inland Rail section from Gowrie outside Toowoomba to Kagaru near Beaudesert as part of the Public Private Partnership (PPP). According to Inland Rail Chief Executive Officer Richard Wankmuller this is the most technically difficult section and includes a 6.5km tunnel through the Toowoomba Range— which will be the largest diameter diesel freight tunnel in the Southern Hemisphere. “We are at an exciting stage marking the commencement of the formal procurement process for this major component of the Inland Rail project. “This is an important step which facilitates shortlisting of parties for the issuing of the PPP Request for Proposal, scheduled for later this year,” Mr. Wankmuller said. Mr. Wankmuller said the launch of the PPP EOI will send a message to the market that work on the Inland Rail project is progressing. “The geology and topography of this section, which is located mostly within protected corridors, pose many challenges and we are currently undertaking further site investigations to give us a better understanding of the conditions and inform the final design,” Mr. Wankmuller said. 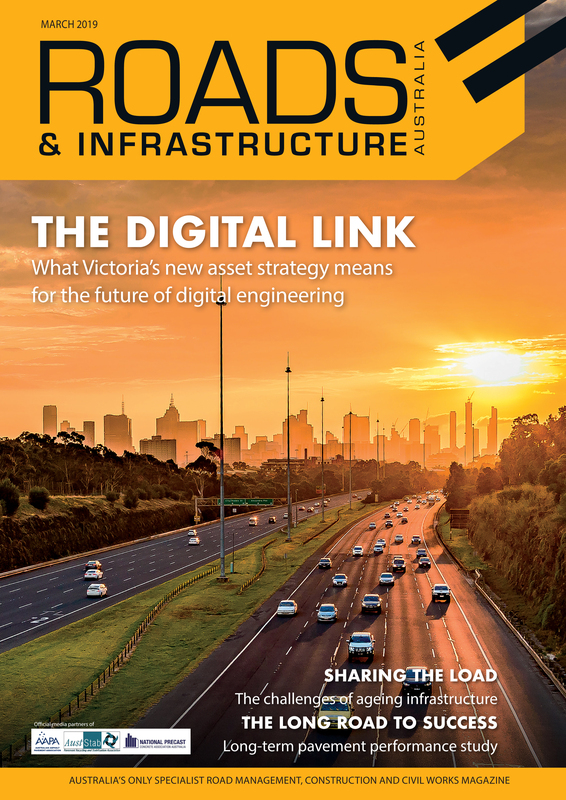 The PPP process aims to harness the private sector’s experience and innovation to deliver the engineering solutions required to conquer the Great Dividing Range. 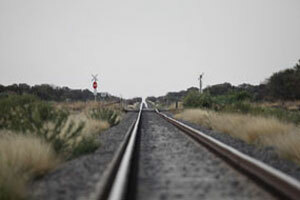 The Request for Proposal is expected to be released later this year after the Australian and Queensland governments finalise a bilateral agreement for delivery of the Inland Rail.